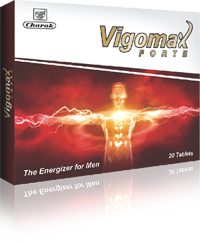 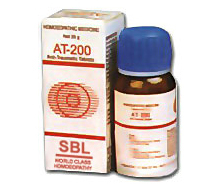 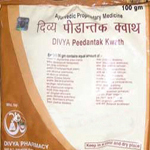 Pidantaka Kwatha offers natural remedies for arthritis. 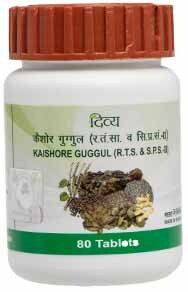 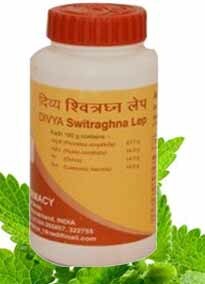 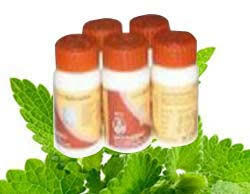 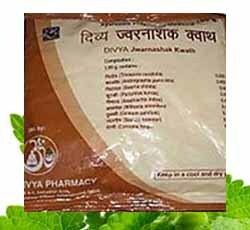 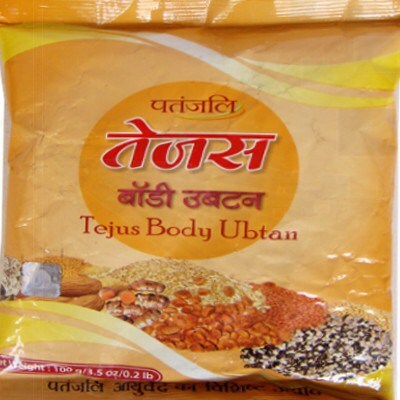 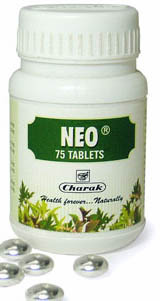 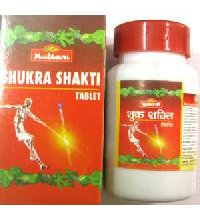 It..
Patanjali Divya Jwarnashak Kwath is a reliable herbal.. 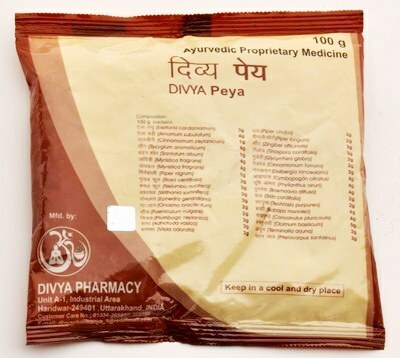 Skin obscuring is a typical skin issue face..
Wrinkles and scarce differences begin showing up around..
Divya Putrajevak seed is a female infertility treatment..
Divya Shivlingi seed is a wonderful herbal product..